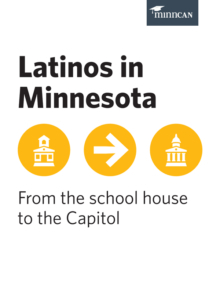 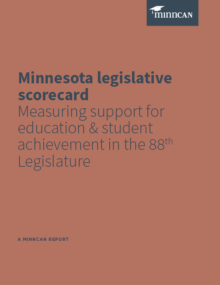 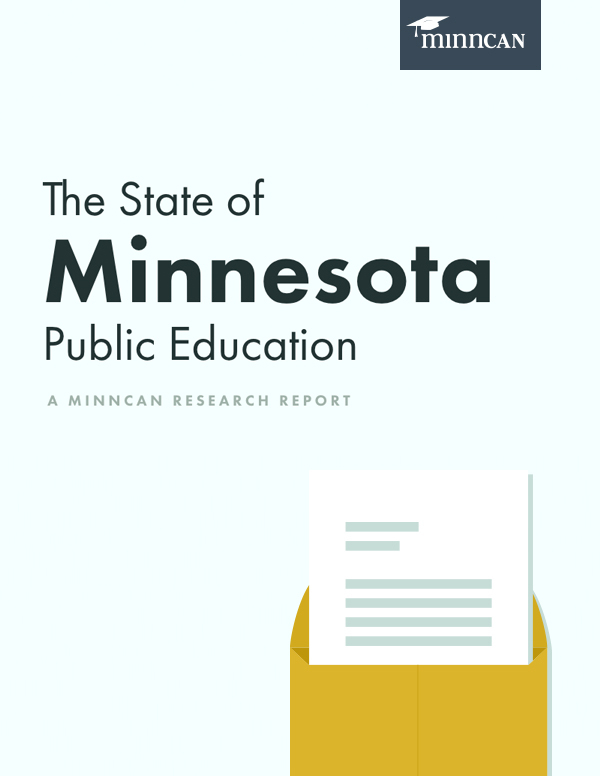 We create toolkits, resources and infographics—like our Teacher Advocacy Toolkit and legislative scorecard – to empower everyday Minnesotans with the information they need to take action for our students. 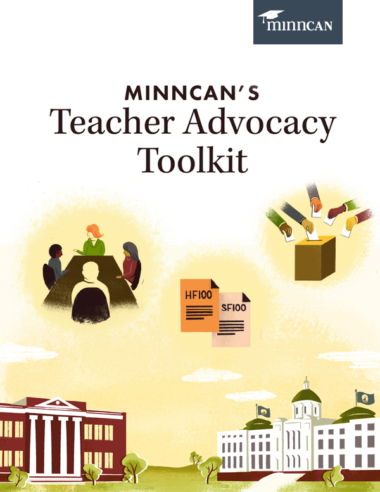 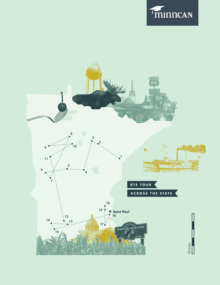 In partnership with our former teacher policy fellow, Holly Kragthrope, and dozens of other Minnesota educators, we developed this Teacher Advocacy Toolkit as a one-stop shop for amazing teachers who want to be amazing advocates. 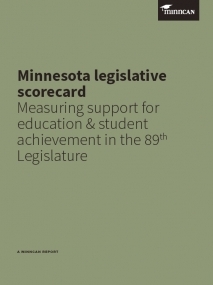 This toolkit gives educators resources to network with colleagues, learn how our state legislators develop policy and understand the role teachers can play in advocacy. 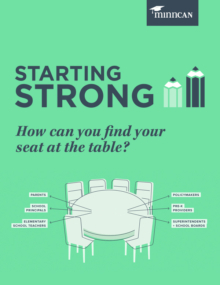 Explore and share it now!